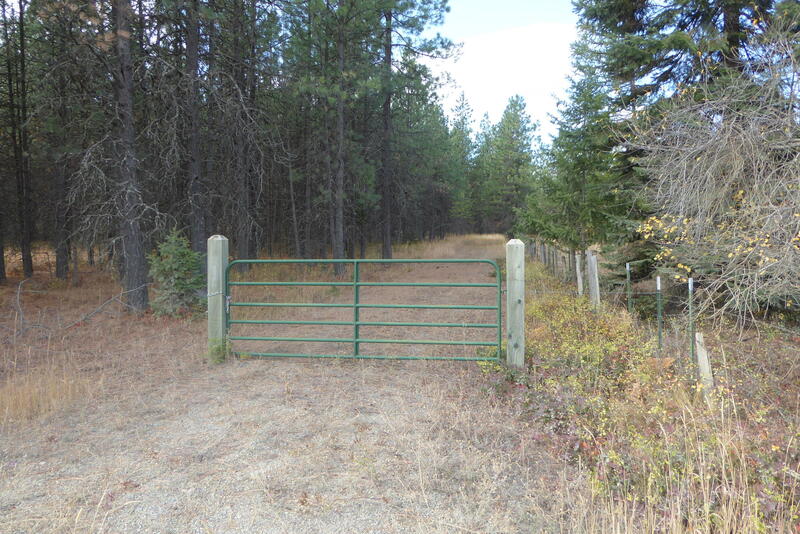 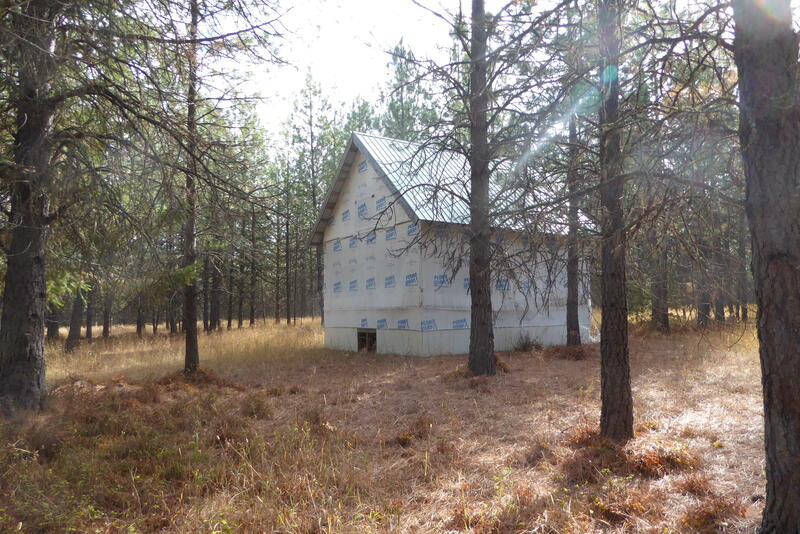 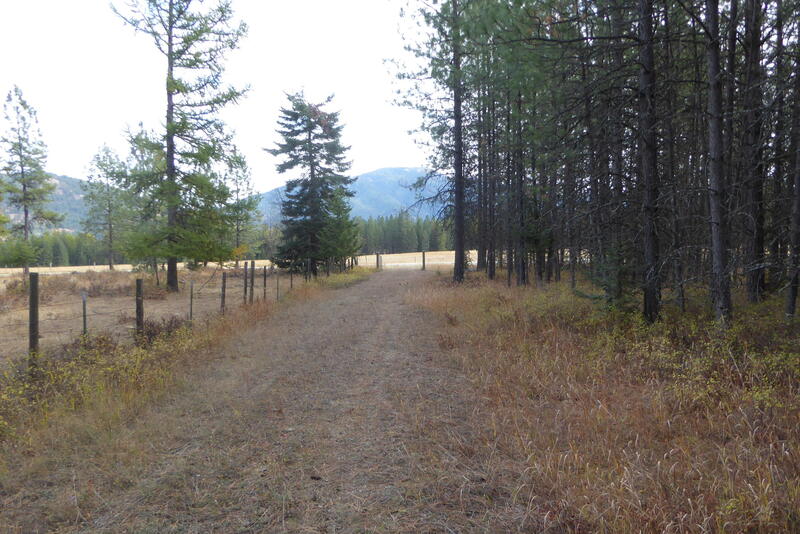 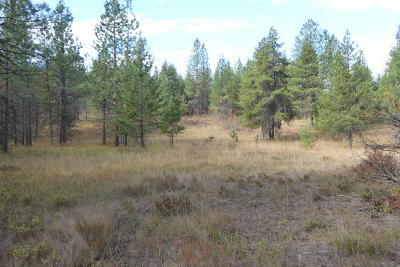 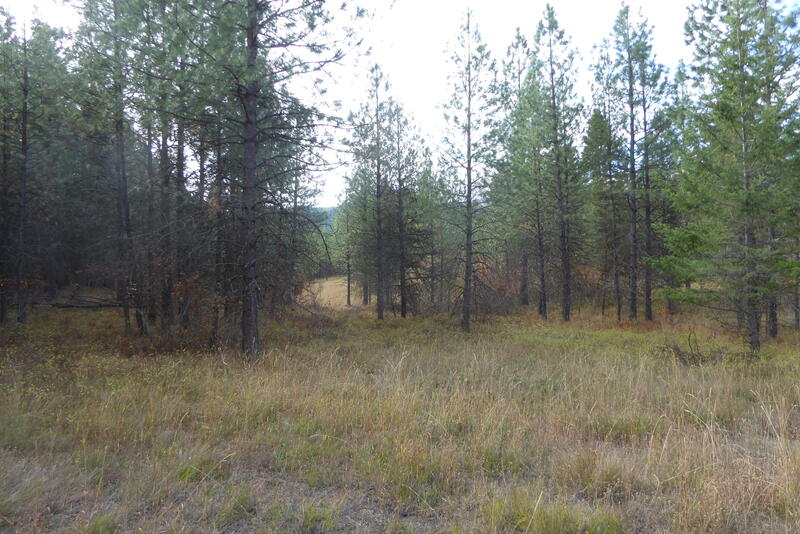 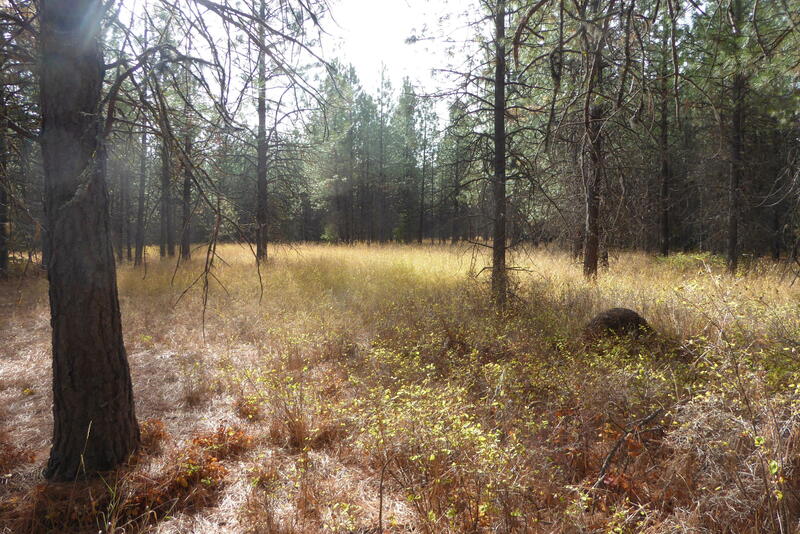 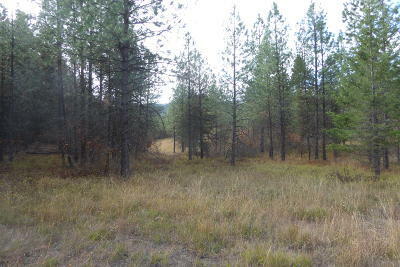 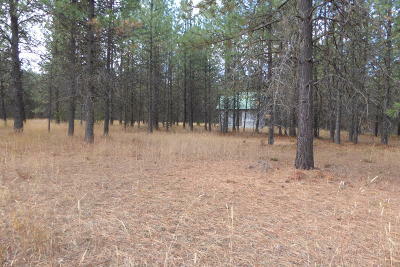 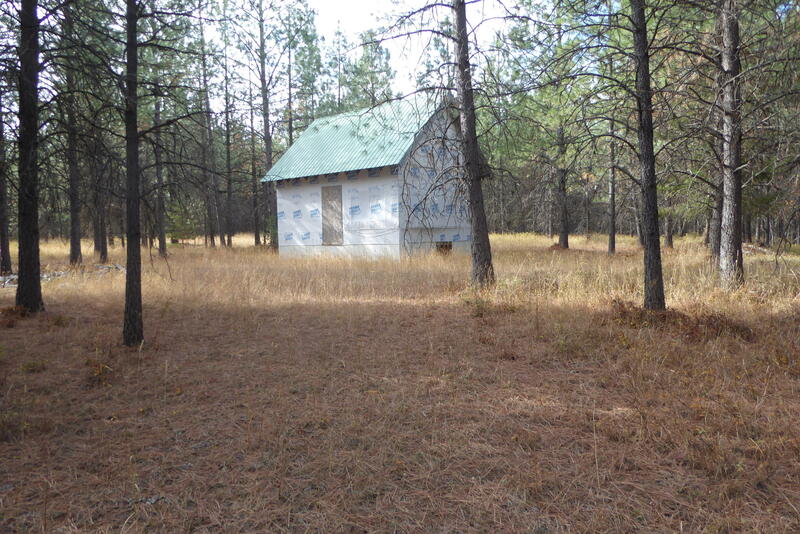 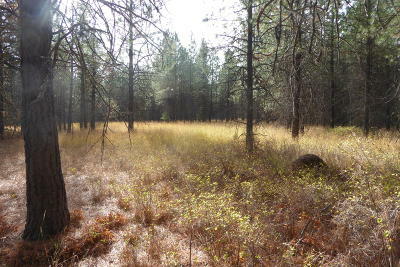 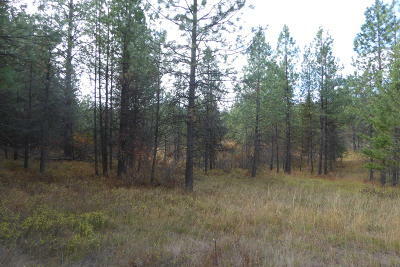 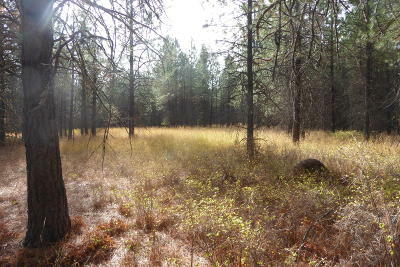 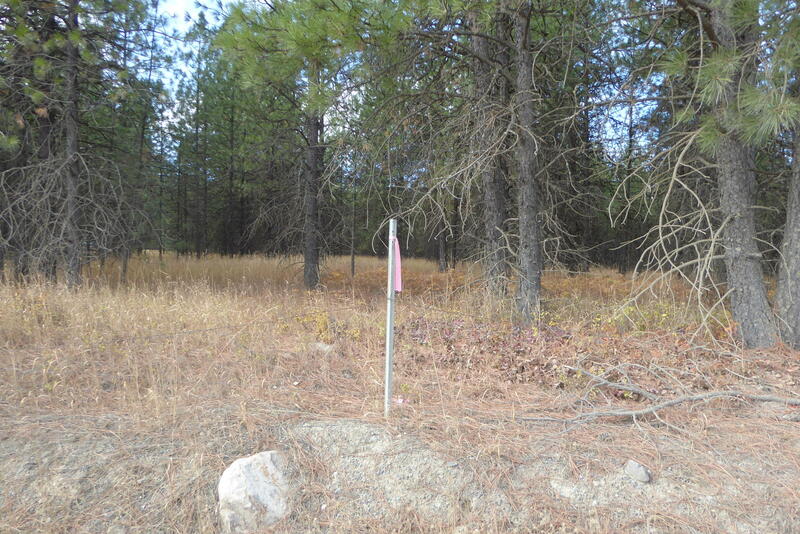 Gorgeous 20 acres in the recreational town of Trout Creek. Less than 2 miles from the reservoir! 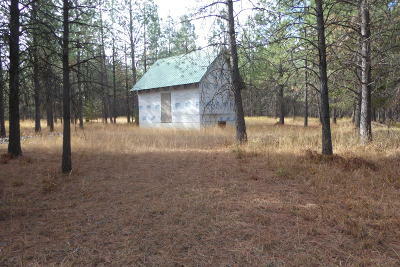 A 20 X 24 feet post and pier cabin is started. 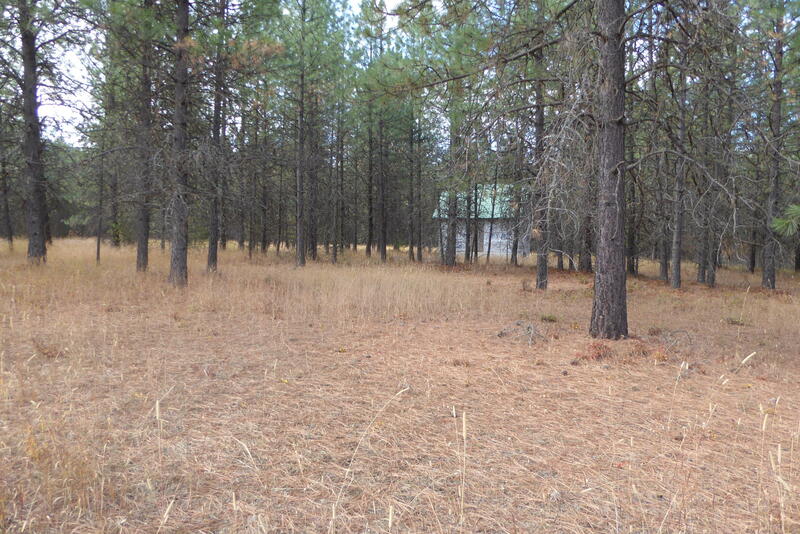 Beautifully treed, and private, yet close to town, right in the heart of big game hunting. The elk and deer go through this property and stay a while.